"Simon captures, on the faces of those who met Ali, the dumbstruck awe and joy that he was able to bring forth." 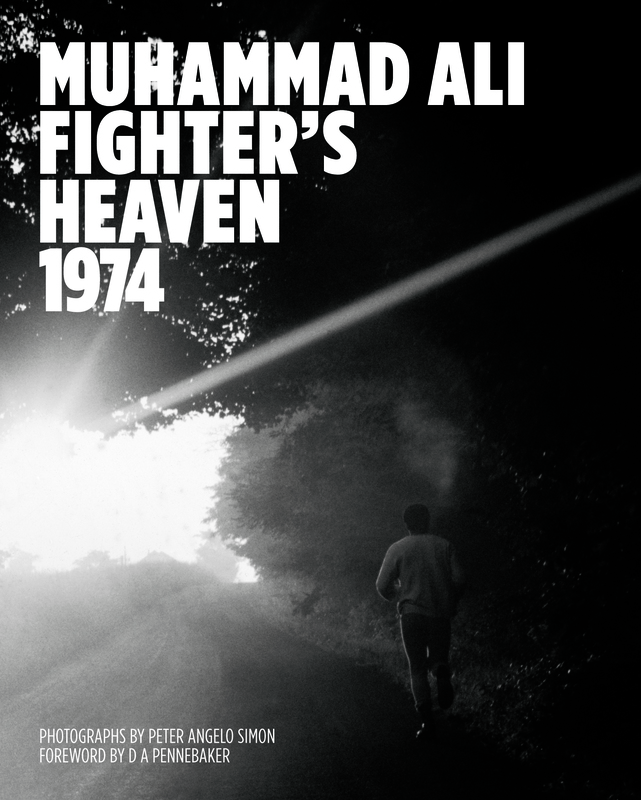 Reel Art Press presents a book of rare photographs from Peter Angelo Simon’s two-day photo essay of Muhammad Ali at his training camp in Deer Lake, Pennsylvania, the majority of which have never before been published. It includes a foreword by D A Pennebaker, foremost chronicler of American counterculture in the sixties, and an introduction by Peter Angelo Simon. The book is available for order from Amazon and signed or personalized copies are currently available from Greenlight Bookstore. Indicate that you want a signed copy (and/or any other special handling) in the "Order Comments" field at checkout.